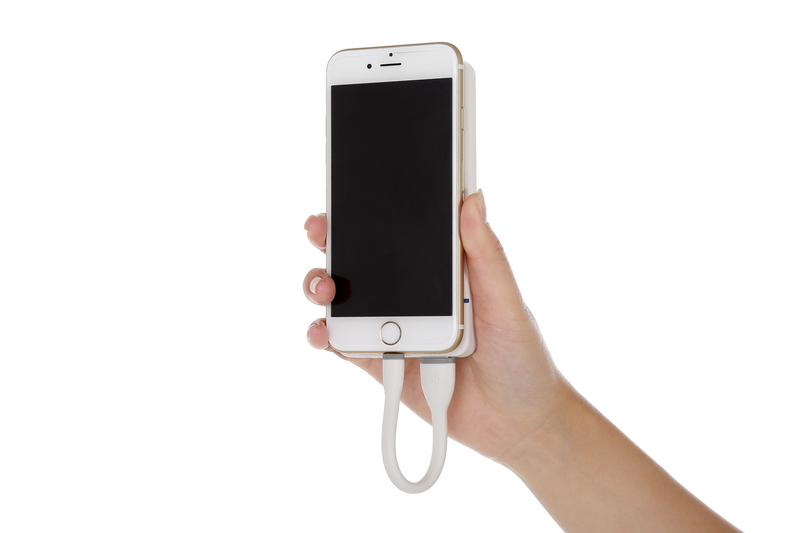 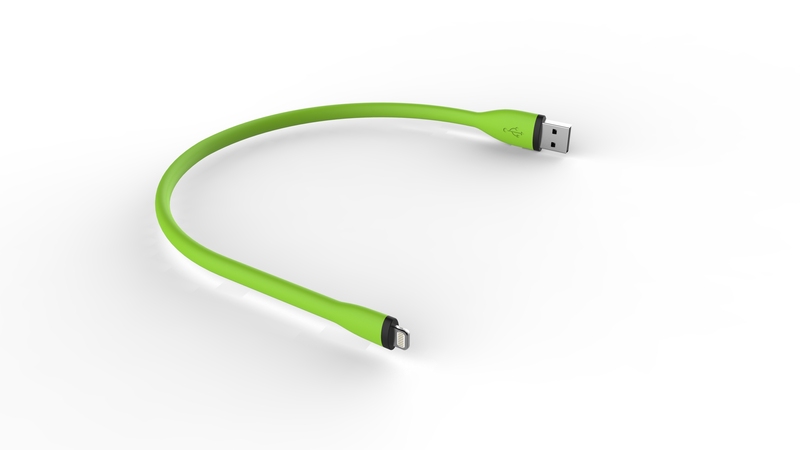 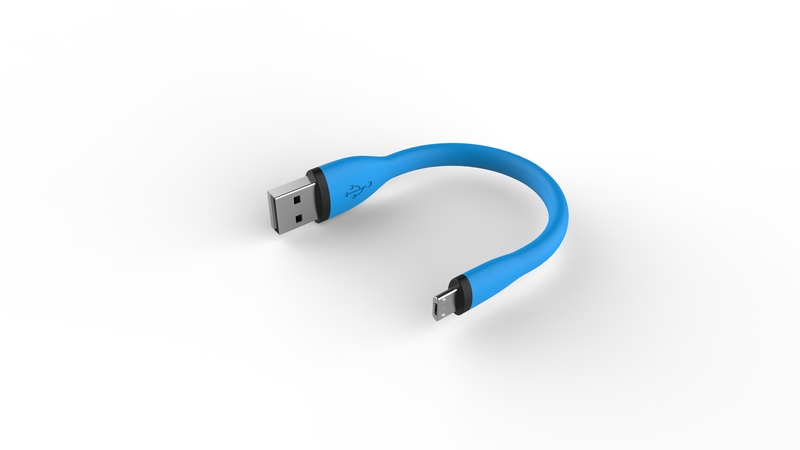 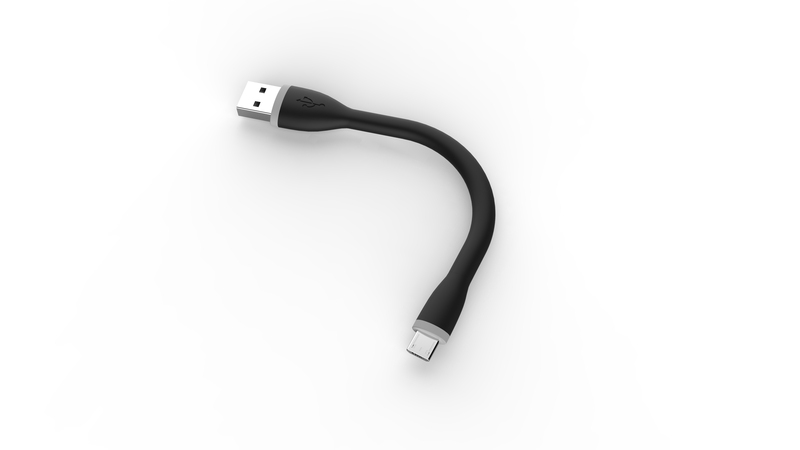 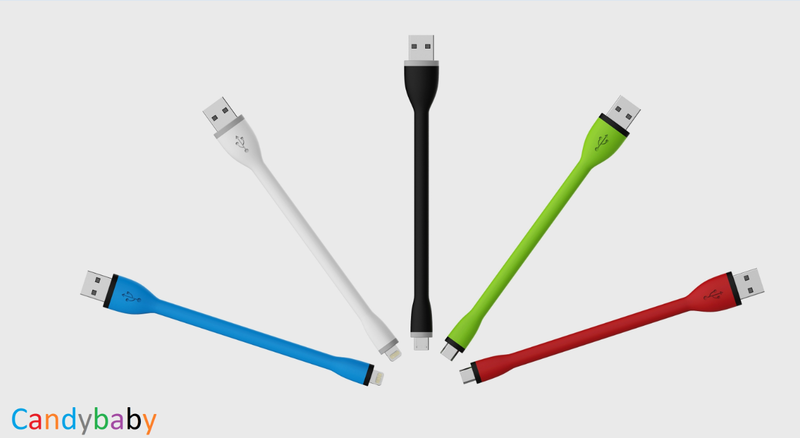 Specification: soft silicon short cable, tailored for charger and travel. 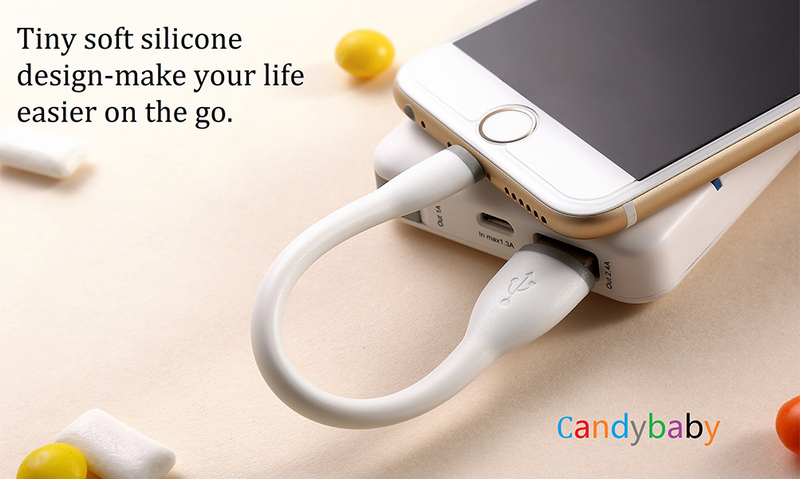 You can promote it by travel kit. 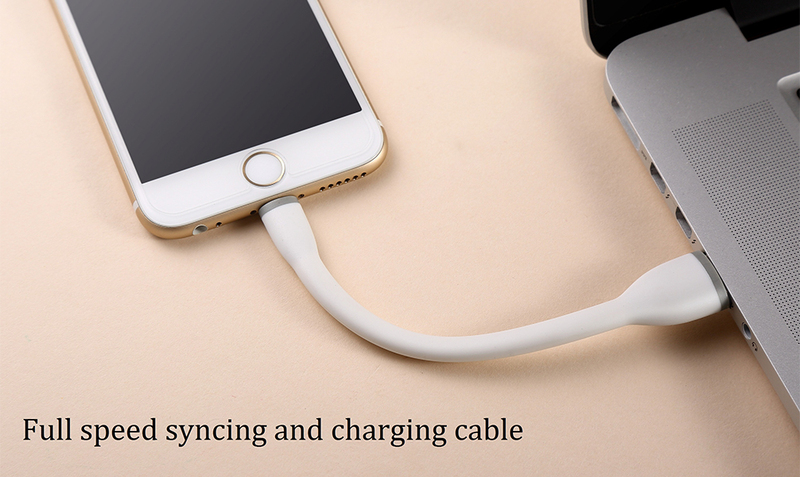 And the sync & charge speed is as fast as single-connector cable. 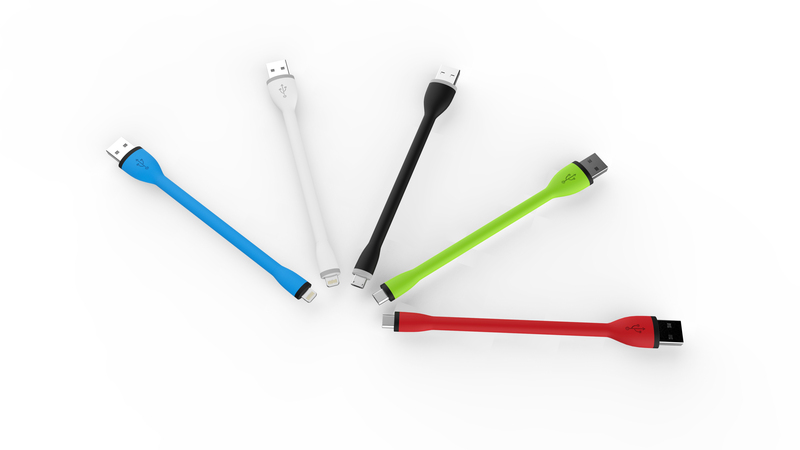 Color: Black, white, blue, red, light green or customerized. 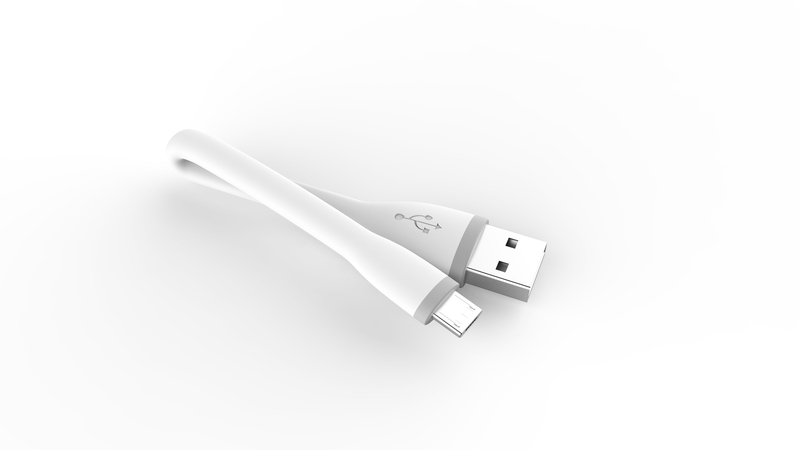 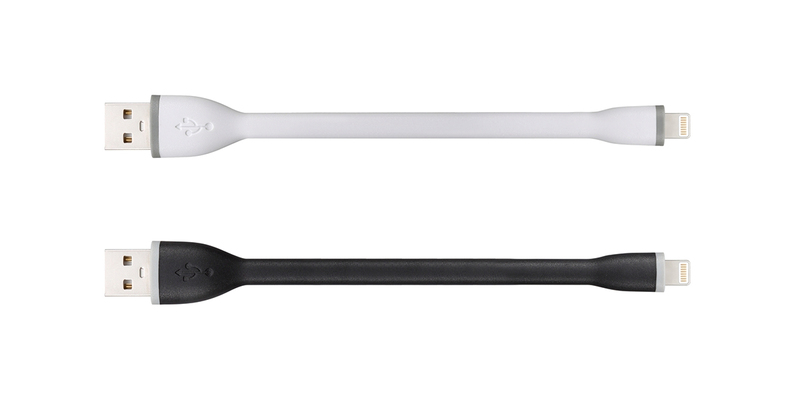 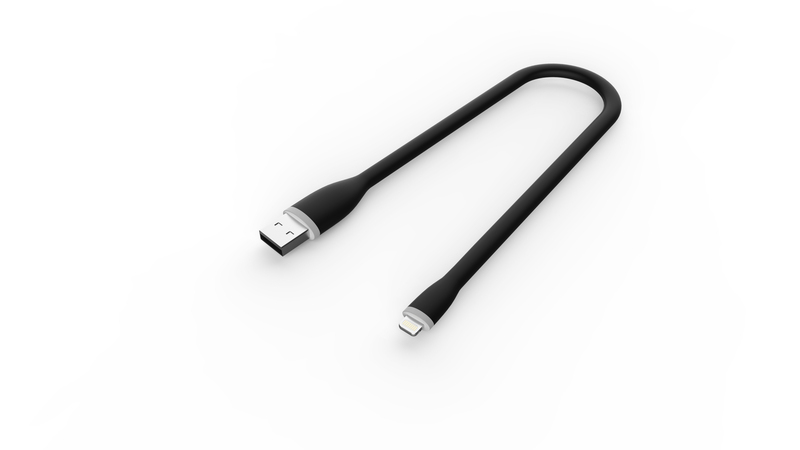 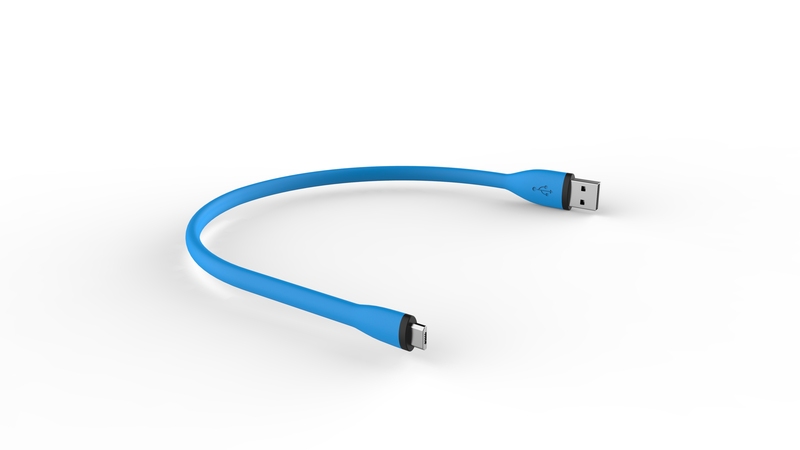 silicon material: soft silicon short cable, tailored for charger and travel. 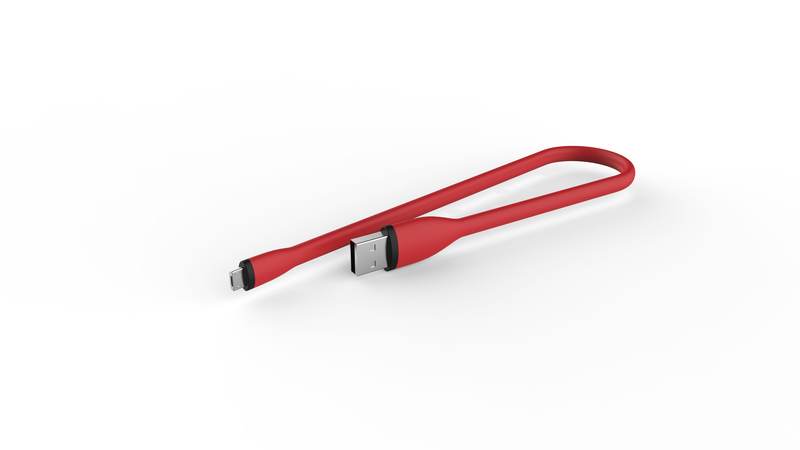 You can promote it by travel kit.Easy to clean. 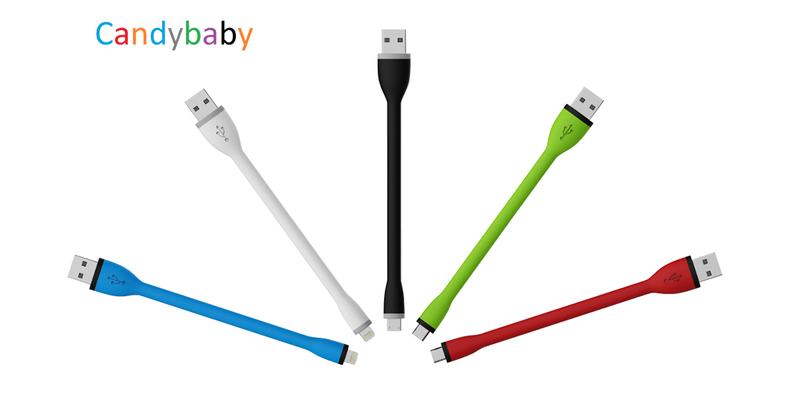 15/25/35cm length: suitable for portable power bank, easy to take, and hard to be damaged.